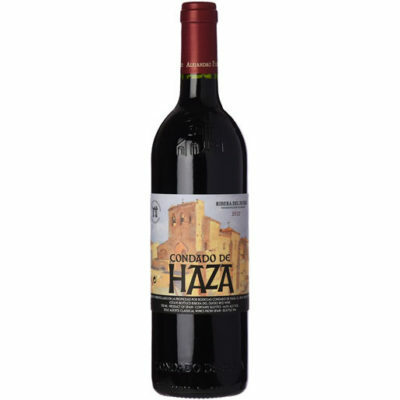 This rich red shows a deep core of plum, bramble and mineral, with notes of loam and game that impart a savory character. Solid tannins support a thick texture, while balsamic acidity keeps this balanced. Austere but harmonious. Drink now through 2024.